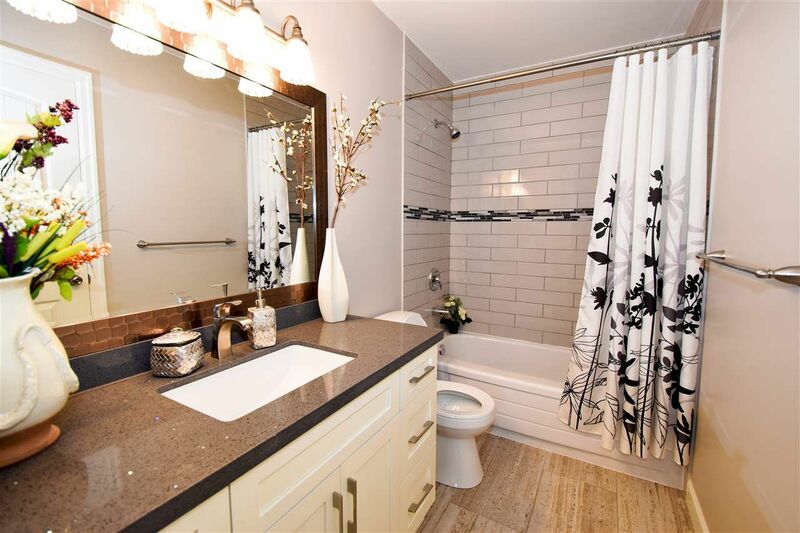 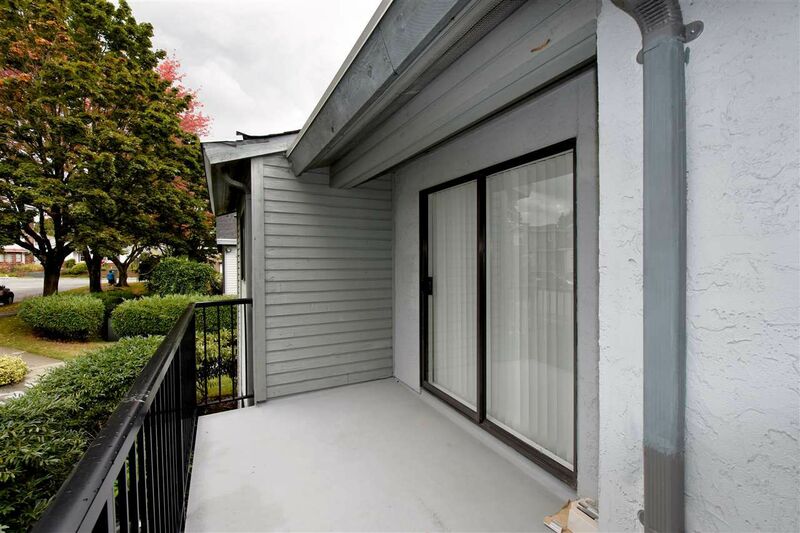 This absolutely gorgeous 2 bedroom, 1 bathroom townhome is located in one of the most affordable yet sought location's in Edmonds, this stunning townhome is completely renovated. 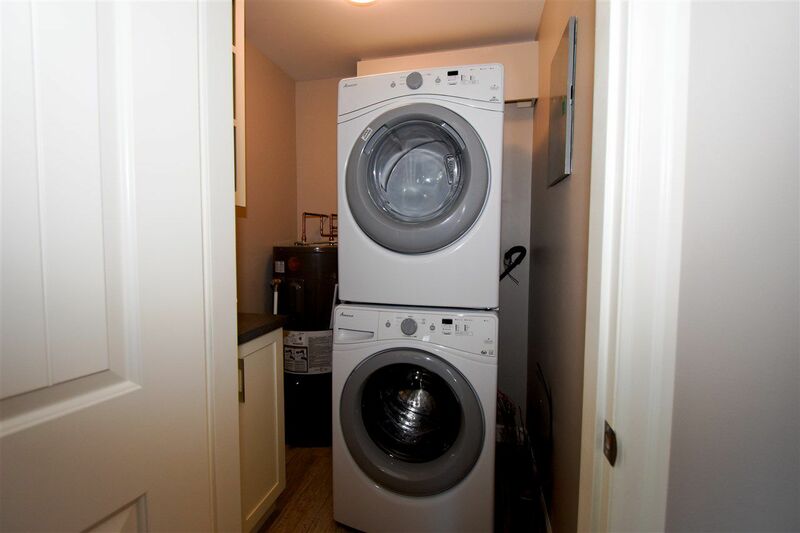 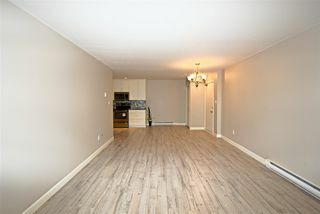 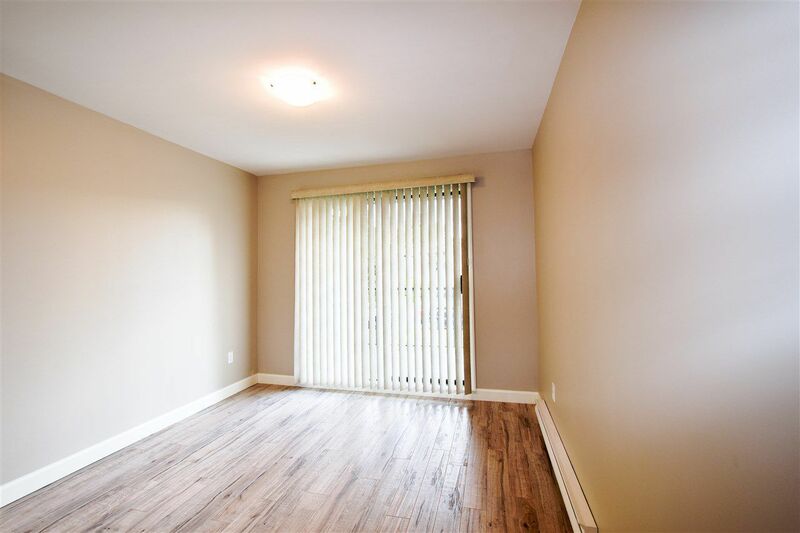 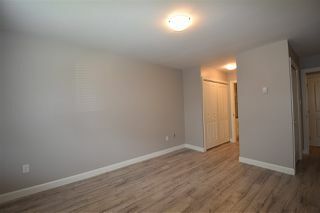 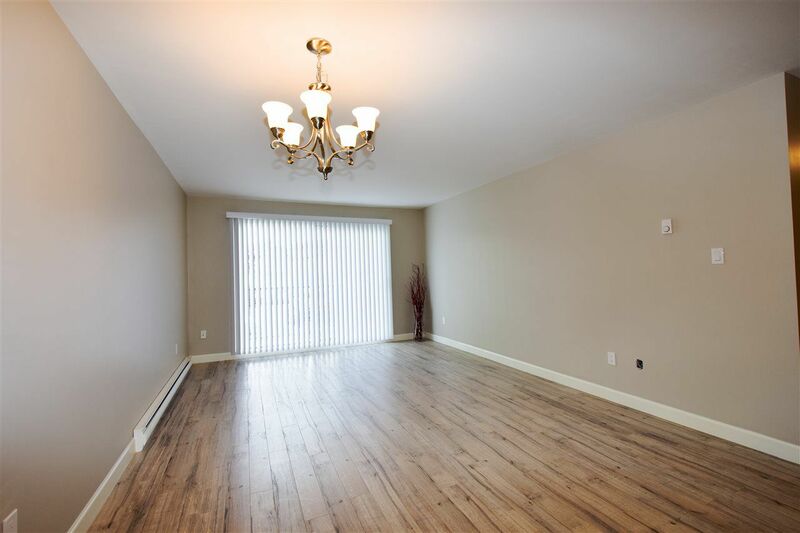 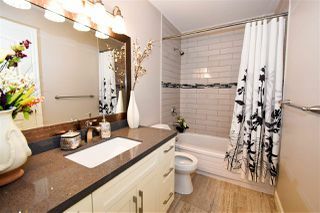 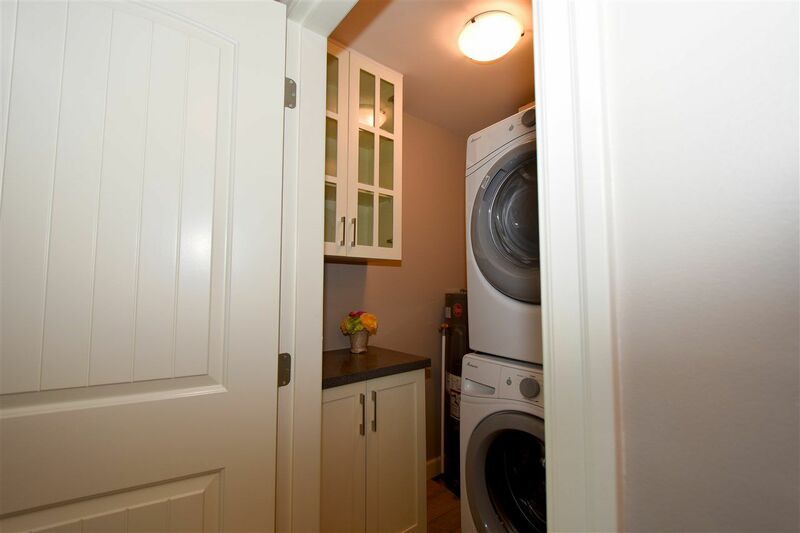 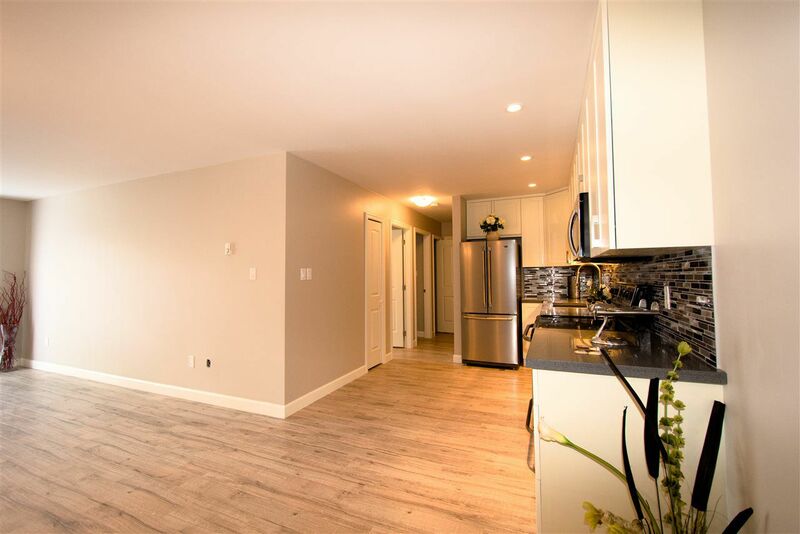 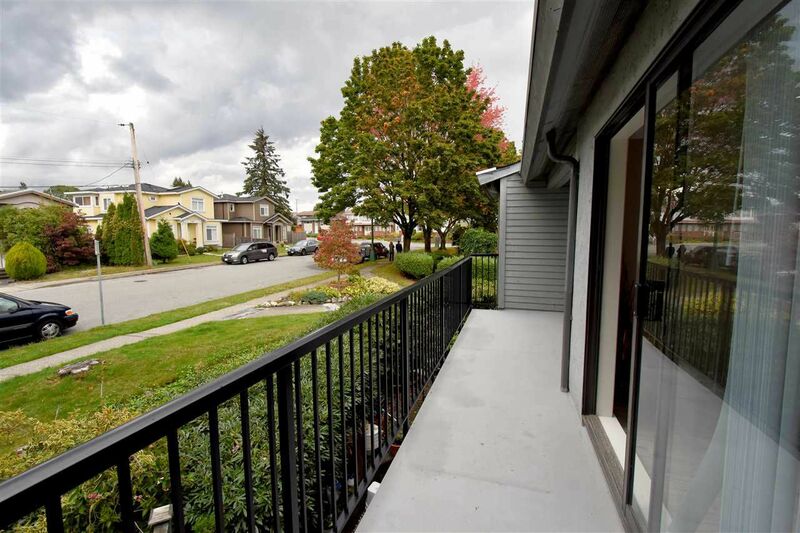 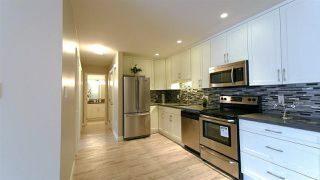 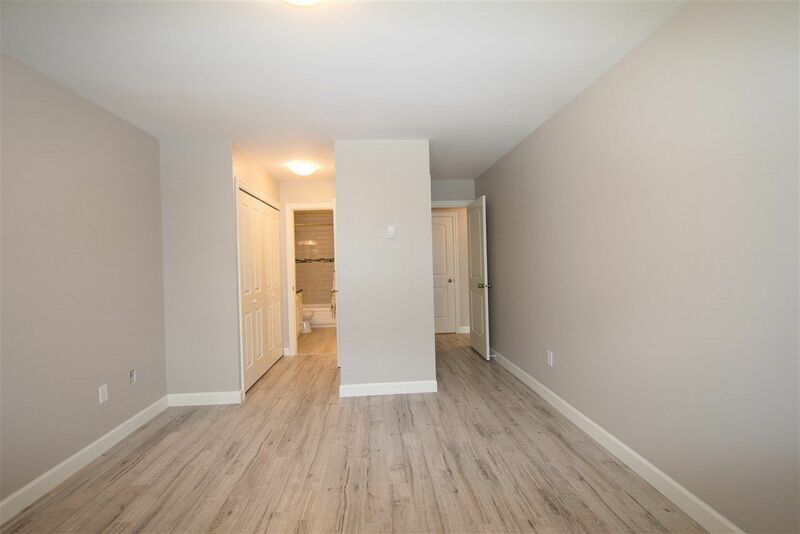 The townhome's gorgeous renovations features an open concept kitchen with a glass tile backsplash, brand new appliances, brand new laminate flooring throughout the entire house, and a spacious cabinet that has been built in the laundry room. 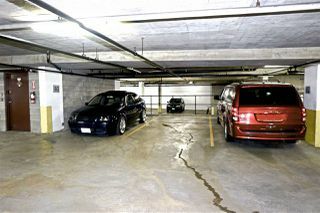 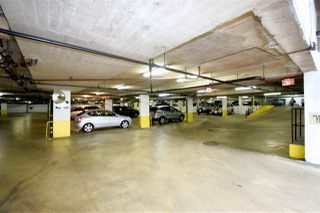 The townhome is one of the best locations, therefore schools, parks, and transit is only 15 minutes away. 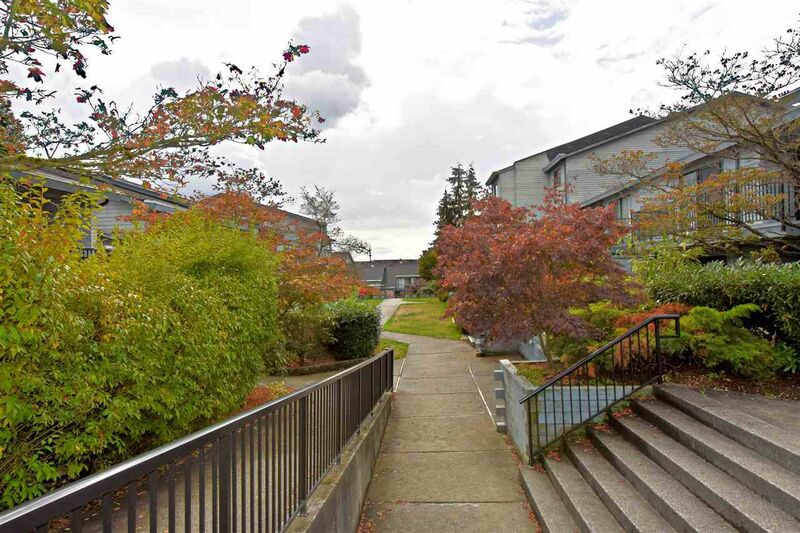 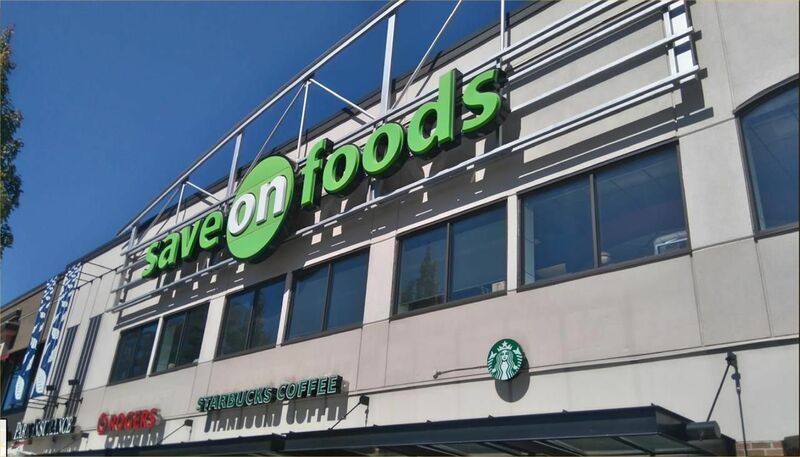 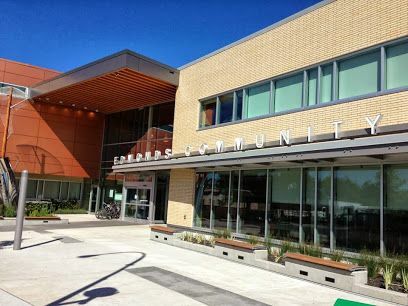 A 15 minute walk also leads you to the high gate mall, Edmonds community Central, Library and recreation parks. 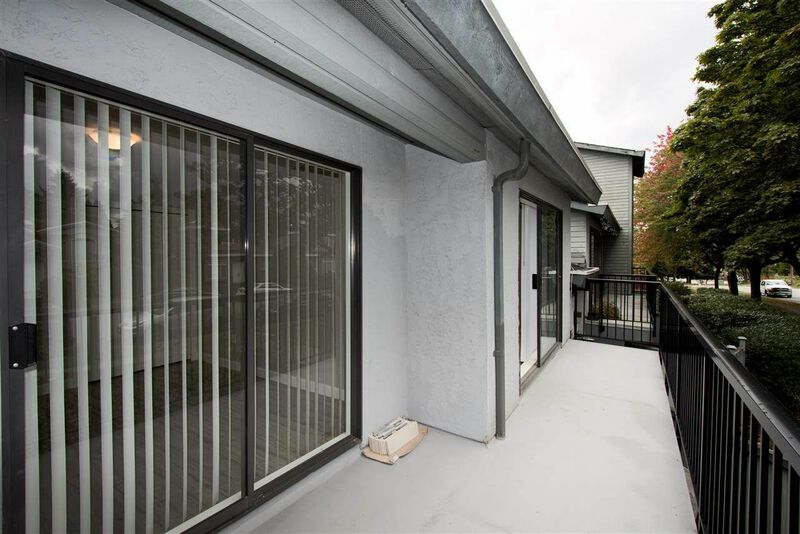 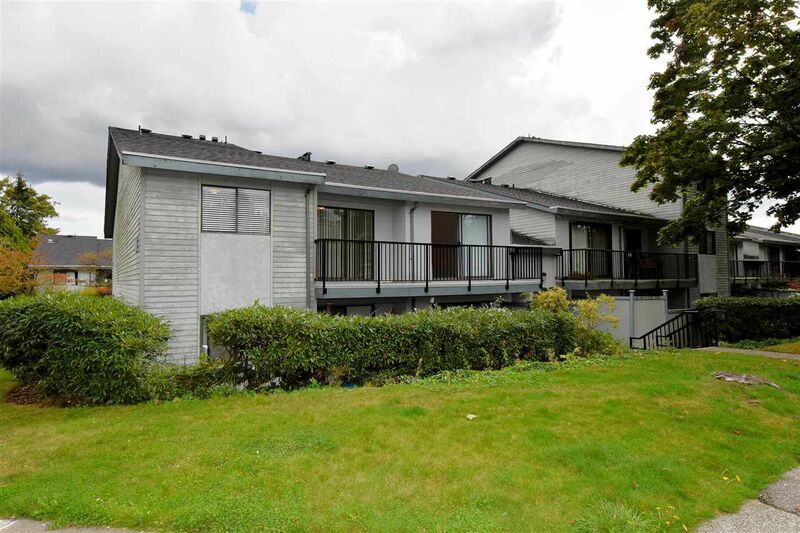 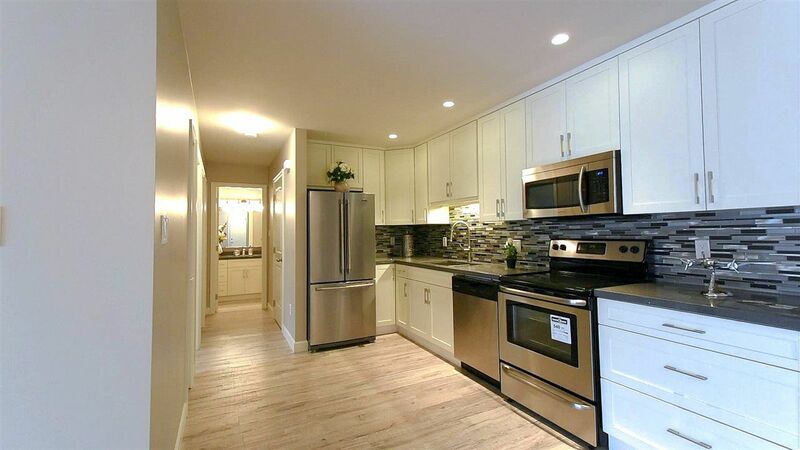 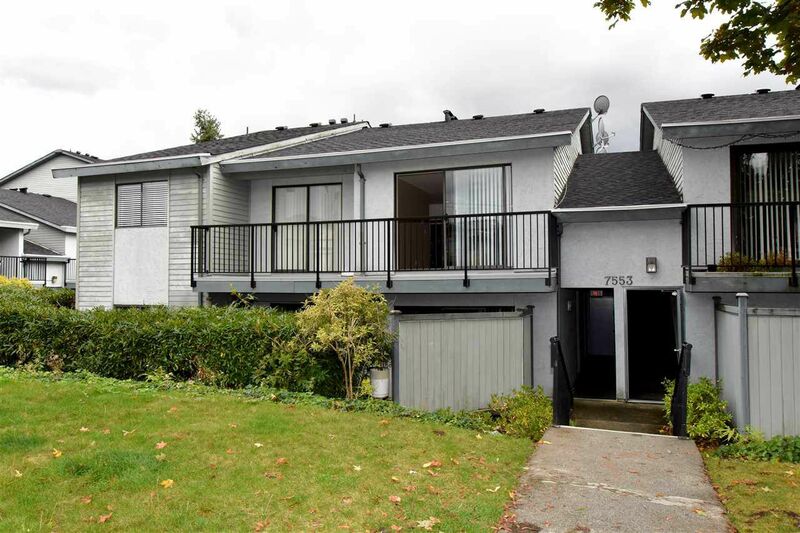 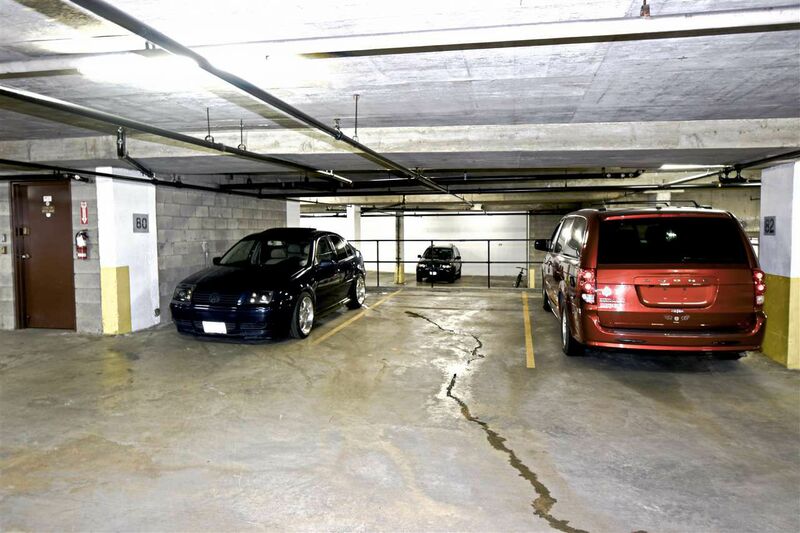 This is the perfect townhome, not to mention incredible investment! 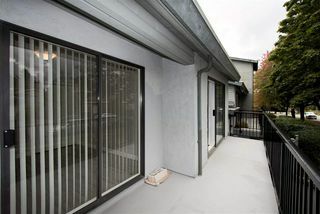 Strata fees $280.43.